All introspection aside, if this sounds like you, then you don’t really fit the “stoner” stereotype…but here’s a little secret: most stoners don’t. But most stoners also aren’t aware that their weed is only giving them half the benefits that cannabis has to offer. But THC is just one of the more than 113 cannabinoids produced by this unique plant – and it’s the only psychoactive cannabinoid. CBD, or cannabidiol, is another compound found only in cannabis plants, but its effect is way off from that of THC. CBD can’t make you stoned by itself, but millions of people have added CBD to their daily regimen because of what it can do. From alleviating social anxiety and road rage to relieving the symptoms of arthritis and cancer pain, CBD can be found in medicine cabinets, gym lockers, and stash bags alike. So why all the hype over a cannabinoid that can’t even make me high? 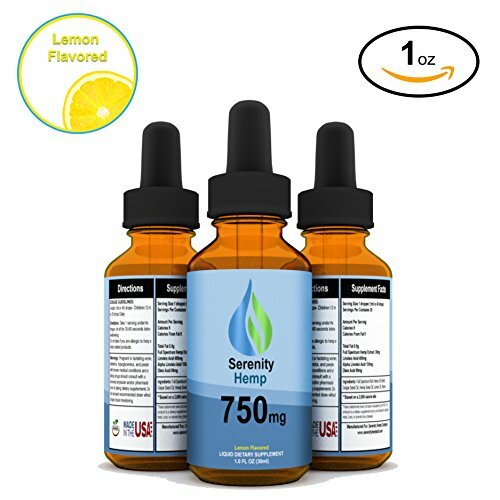 CBD does have everyday practicality for people with anxiety, chronic pain, and a boatload of other conditions that put a drag on quality of life. But this only begins to scratch the surface. CBD is a miracle of nature, plain and simple. 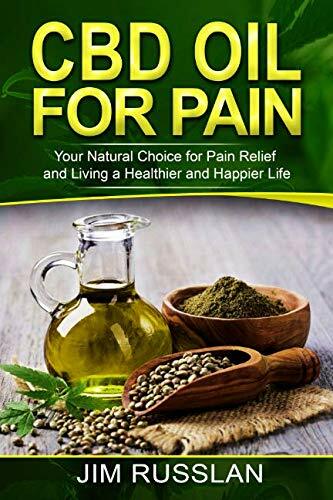 More than 3,000 published studies scrutinizing the too-good-to-be-true nature of CBD have suggested that it can relieve the symptoms of more than 100 different conditions. In fact, the US government owns a patent for using CBD to treat neurodegenerative diseases like Alzheimer’s and Parkinson’s. CBD has also been a life-changing remedy for treatment-resistant childhood epilepsy as if proponents for CBD need a more heart-wrenching reason to pursue research into this miraculous compound. But hemp-derived CBD is different from THC in yet another way: it’s not subject to the same laws that govern marijuana because hemp is defined as having less than 0.3% THC by weight. 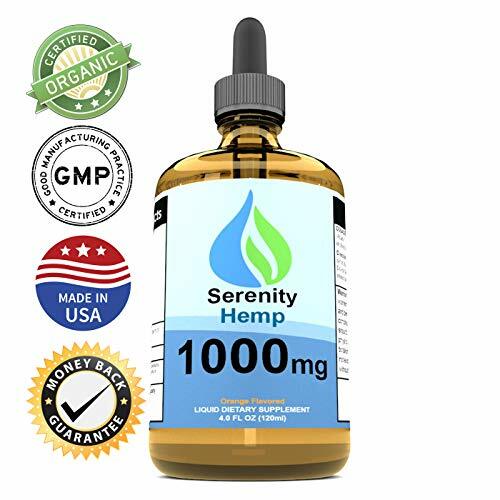 CBD Oil made from hemp brings together all the benefits outlined above, plus many others, in a product that’s available for sale in 44 states. The most profound quality of CBD is the way it balances THC. Over the years of prohibition, most cannabis users sought strains packing the most potent psychoactive punch. This black market yearning silently directed the actions of pot-growers who selectively bred plants to provide their clientele with the strongest, most mind-blowing high. But creating a higher high meant creating strains with ever-increasing amounts of THC. Just 40 years ago, the highest-THC strains available contained only about 10-12% THC. Nowadays, top-shelf cultivars contain up to three times that amount which means up to a third of the plant’s total weight is just THC. That steady rise in THC-content, combined with a lack of information about the science behind cannabis, has produced a legal pot industry specializing in just one thing—getting customers as totally booted as possible. The problem with this is getting as booted as possible leads to the paranoia and lack of control that can turn some users away from strains with high THC content which is pretty much every strain, thanks again to 70 years of black market breeding. Not everyone wants to become physically absorbed by their couch every time they take a rip or a puff. 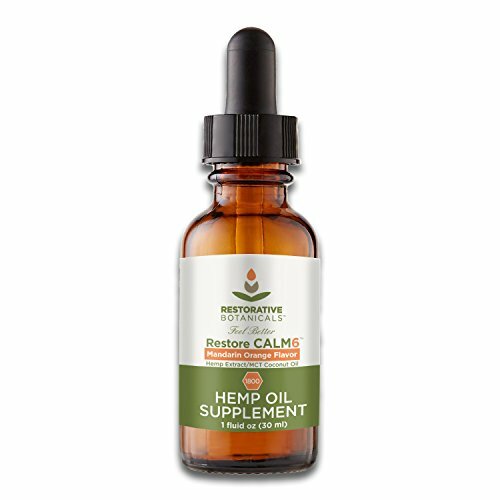 CBD Oil has the overall effect of dialing back the intensity of your high, which is perfect for anyone who doesn’t want to get Alaskan Thunderf*cked, and instead prefers a calm, controllable, and mellow high. No judgement here. Cannabis plants can only produce about a third of their weight in cannabinoids, which means that if a plant is 30% THC by weight, then it doesn’t have much room for other cannabinoids. This increase in THC content at the expense of all the other cannabinoids means that there can be less variation between strains. It also means that it’s difficult to find a flower that has a truly broad spectrum of cannabinoids including enough CBD to balance the abundance of all that THC. This is why many cannabis users now supplement their flowers with CBD Oil from hemp. It’s easy to come by, and it can restore balance to your high in ways that you didn’t even know were possible. CBD oil enhances the psychoactive and medicinal properties of THC, and it’s a game-changer for many who want to incorporate the benefits of cannabis into their life while dodging the less-desirable side-effects of THC. If you’ve done a little research into your high, then you’ve probably heard of the entourage effect. Basically, scientists say cannabinoids interact with each other “synergistically”—in a way that magnifies their individual effects. They call this interaction between cannabinoids “the entourage effect.” But what is synergy? Companies or teams are said to have synergy when the whole is greater than the sum of its individual parts. The entourage effect of cannabinoids is similar: the effect of multiple cannabinoids is greater than the sum of their individual effects. In fact, the various strains of cannabis have differing effects because each strain has a unique ratio of cannabinoids which produces a unique overall effect. For example, CBD and THC both bind to cannabinoid receptors in your brain, but they have two separate effects at the same receptor. THC makes you feel high because it directly activates your cannabinoid receptors. This produces all of the mind-bending effects of THC, as well as many of its therapeutic and medicinal effects. On the other hand, CBD inhibits the same cannabinoid receptors reducing their ability to be activated by THC. This helps to curb the intensity of your high and to stave off the mental fog that can bog you down the morning after a heavy sesh. But CBD still has more tricks up its sleeve. More than any other cannabinoid, CBD promotes the natural health and function of our body’s endocannabinoid system (ECS). To keep things simple, the ECS is responsible for setting the activity level and energy consumption of every other system in our body including our brain and immune system. When the ECS fails to do its job, our health can suffer. That’s where CBD comes in—CBD promotes and supports our ECS, so it promotes and supports our overall health. The effects of CBD on our ECS and the role of the ECS in the rest of our body mean that CBD can help with everything from hangovers to fibromyalgia. Millions have already added it to their daily regimen, have you? The post The Yin and Yang of Pot: Why CBD Oil and THC Are Better Together appeared first on High Times.